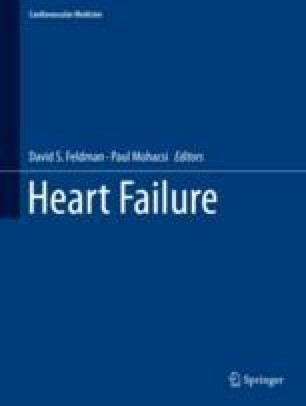 Heart failure can be challenging to diagnose given the spectrum of associated symptoms and the overlap of those symptoms with other diseases (e.g. renal, pulmonary, hepatic) as well as with aging and frailty. Despite advances in modern medicine, the history and physical exam remain the cornerstone of the diagnosis of heart failure, whether acute or chronic. The patient’s history is highlighted by symptoms of fluid overload (“backward failure”), decreased cardiac output (“forward failure”), or both.